Our Spring 2015 catalog is now available! We’re excited to announce a number of great new titles: a history of bikes and cars battling over rights to the road; the role of Hollywood and black celebrities in the Civil Rights Movement; an illustrated survey of the work of world-renowned landscape architect, Richard Haag; and much, much more. 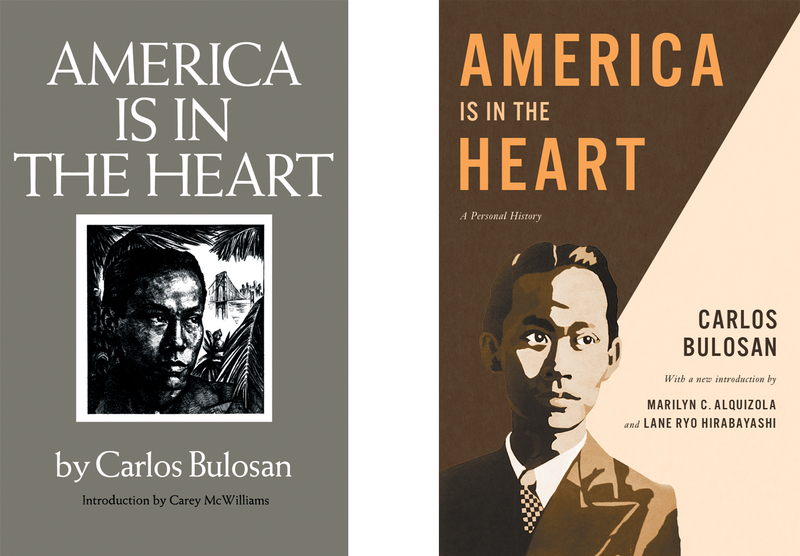 Browse through our online catalog to learn more about our forthcoming books. Since the 1950s, a growing number of people have been moving into the once-rural landscapes of the West and transforming them into neighborhoods. In Wilderburbs (University of Washington Press, 2014), author Lincoln Bramwell tells the story of how roads, houses, and water development have transformed the rural landscape from wilderness into suburbia. He introduces readers to developers, homeowners, and government regulators who have all experienced environmental problems while designing and building residential housing in remote locations. This excerpt, which explains how and why these types of communities began, is from the Introduction, “Moving into the Woods.” Read the excerpt. “A mythical landscape emerges from the dust under the scrubby mountains of Central Asia’s high plateau desert….the strange beauty of these cemeteries is inscrutable.” Read more. This entry was posted in News, Reviews, UW Press News on November 25, 2014 by uwpressblog. This week the University of Washington Press unveils the new series, Decolonizing Feminisms: Antiracist and Transnational Praxis, edited by Piya Chatterjee. The series reflects the Press’s plans to increase publications that engage with gender, women’s, sexuality, and critical race studies. UW Press editor in chief Larin McLaughlin will travel to several conferences this fall to promote the new series: American Studies Association, American Anthropological Association, and National Women’s Studies Association, where she’ll be joined by Dr. Chatterjee. This entry was posted in Asian Studies, Conference Preview, Current Events, Native American and Indigenous Studies, UW Press News on November 5, 2014 by uwpressblog. Congratulations to Lissa Wadewitz whose book, The Nature of Borders: Salmon, Boundaries, and Bandits on the Salish Sea, has been selected as the recipient of American Historical Association’s 2014 Albert Corey Prize. The prize will be presented at the AHA’s 2015 Annual Meeting in New York on January 2. This entry was posted in UW Press News on November 3, 2014 by uwpressblog.